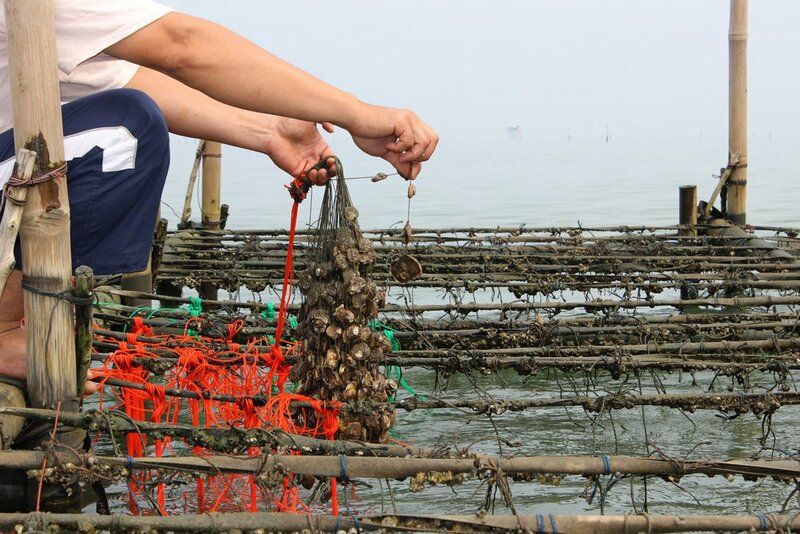 In this article, we’ll teach you about freshwater pearl farming. 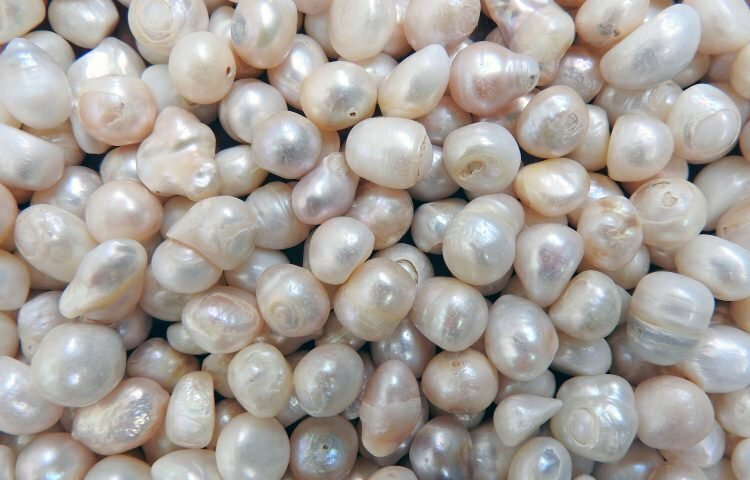 The quality of these pearls is evaluated using a pearl grading system based on the surface of freshwater pearls, freshwater pearls shapes, luster, matching and color freshwater pearls produce. 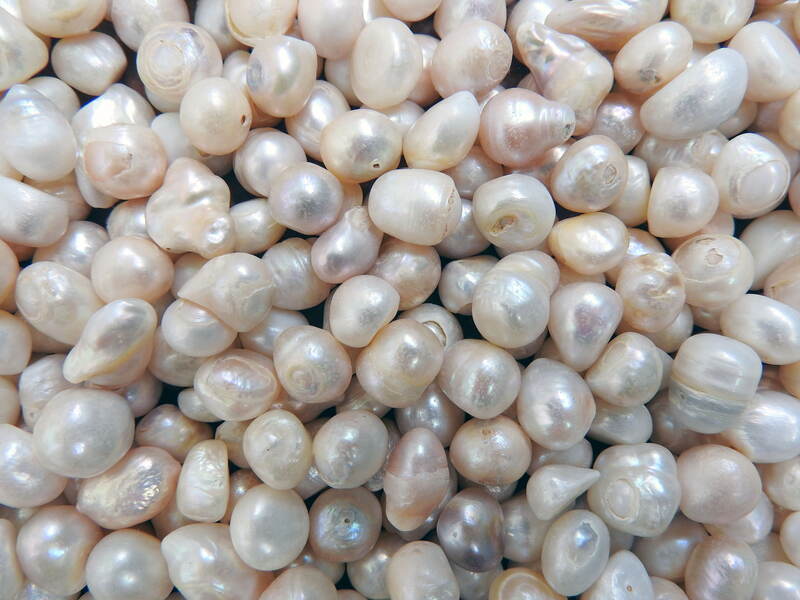 Freshwater pearl cultivation produces pure pearls. It certainly takes a lot of hard work, patience, and great care for an oyster to create a pearl, but the end result is undoubtedly worth it. 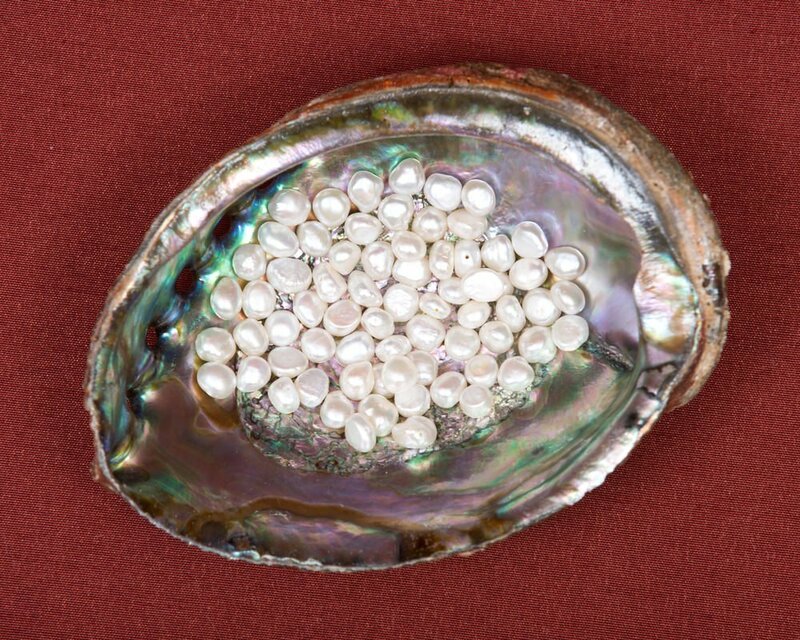 The remarkable beauty of pearls is truly special, different from any other gemstone. This is why today, pearls are thought of as one of the most timeless gemstones. The pearl necklace, more specifically, has become an iconic piece of jewelry worn by women throughout the world, including notable women such as Jackie Kennedy and Princess Diana who wore the gemstones regularly. The oyster larvae are kept under controlled conditions. However, they’re allowed to freely float around in the water. Once they reach a few weeks old, they are moved to the “wild.” There, they attach themselves to a stable object, such as a rock.